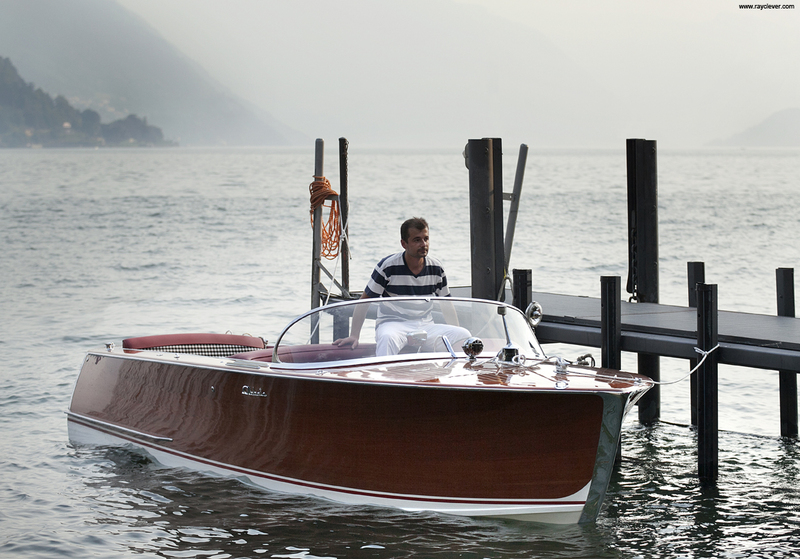 Services | Glisenti | Fine Wooden Boats. 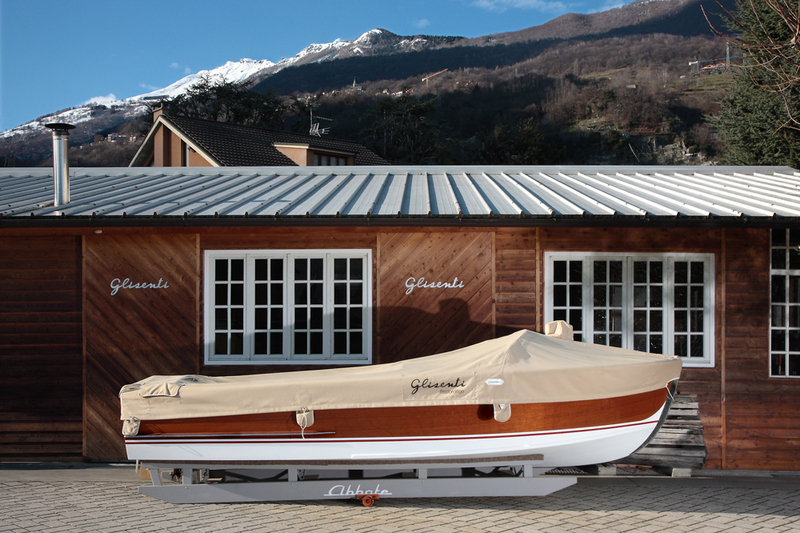 Set on Lake Como, a unique place to sail your boat, the Glisenti boatyard offers an emergency service, winter storage, including collection and delivery, and maintenance. We are happy to offer our experience for technical advice during sales negotiations. 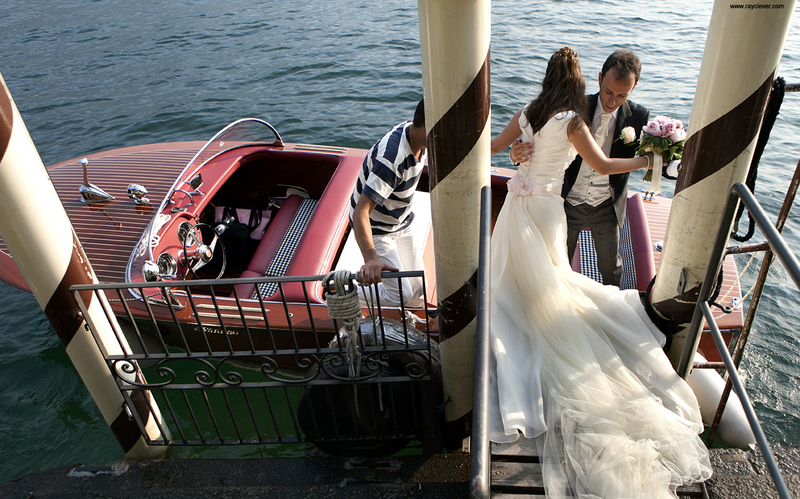 Beautiful wooden boats are available to hire, with a helmsman, for special events and weddings or for a trip to discover the beauty of Lake Como.